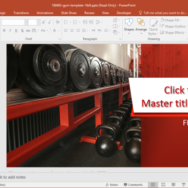 Download Free Office Templates for Mac, including PowerPoint templates, readymade Excel spreadsheets and Word documents. 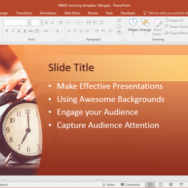 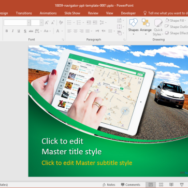 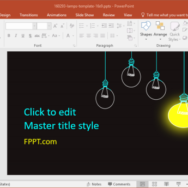 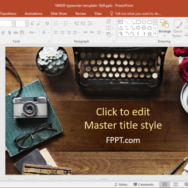 The reviews in this section provide detailed overview for various Office templates compatible with PowerPoint for Mac, with download links. 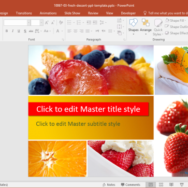 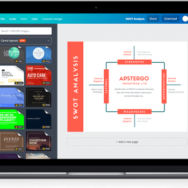 The reviewed templates includes both Microsoft and third-party templates. 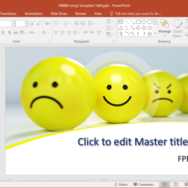 Whether you need to make business plans, project proposals, financial documents or need a nice template to quickly create a professional looking presentation, you can find all you need. 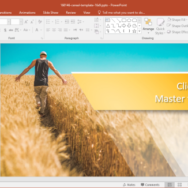 Note: For Office Online Templates you will require logging in with a Microsoft account to edit the files online or to save them offline. 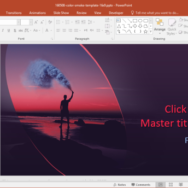 Instructions for saving files is available within reviews.